Adapted into the hit blockbuster movies in the 90’s, Jurassic Park is a successful one with a message still relevant today. While there are plenty of dinosaurs and scares, one of the main themes is the dangers of genetic engineering and its possible consequences. 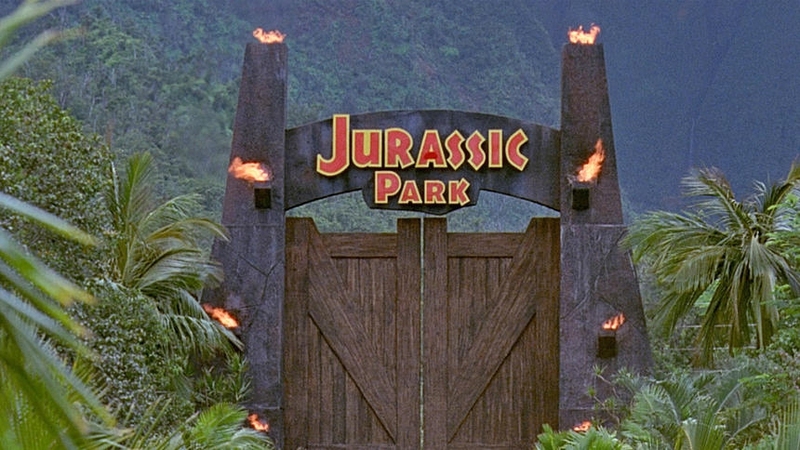 Read through these 20 Jurassic Park quotes from this cautionary tale. It is a cynical take on the circle of life. Death is a key theme. So what kind of creatures should be extinct? Science is a race against time. A short quote that leaves a lot to think about. Like the butterfly effect, everything affects everything else. There are powers in play a lot stronger than ours. An eerie image signaling the return of dinosaurs. A key question in the novel. Do scientists have moral obligations? One of the more nihilistic Jurassic Park quotes. Human life isn’t necessarily the center of the universe. The park was only meant to serve as a form of entertainment.